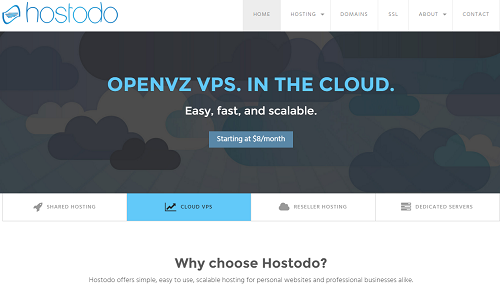 Hostodo is one of we often share American vps hosting provider , mainly with low-cost high- performance general , after all, this thing is a penny stock. 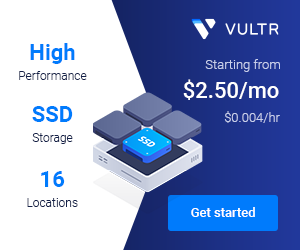 Now, we share a OpenVZ VPS for you, it have 4 CPU, 1GB/RAM,90GB/HDD 3TB/BW, and the sever location in Dallas, QuadraNet. Coupon code: 2O9N2QP6TH, permanent discount, renewals price, purchase selection pay $45, then check out input front discount code, variable $16 / year.